Many parts of California are perfect for biking. Some regions are incredibly flat and most have near-perfect weather every day of the year. The sunny sky and bike paths make for a relaxing ride around the region and a good chance to spend time with family and friends. Bicycling is becoming more popular across the country, but unfortunately so are injuries relating to cycling. L.A.’s many bike trails and access ways, for example, are a pleasure for most. Taking a bike ride along the the Strand or the Los Angeles River Ride fits both kids and seniors alike. 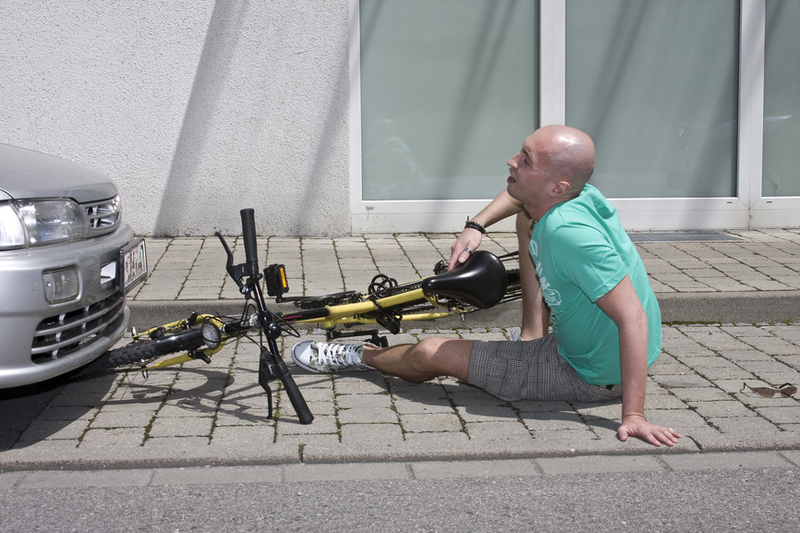 However, wherever there are bikers, whether it be Chicago, Miami, Florida, or Indiana, there is a chance that an impatient driver or street error could cause an accident leading to severe injury. Whether it was the fault of another driver or a municipal agency, it is important to weigh the responsibility of the other party and how it affects the injury victim. There are many questions to be asked in the aftermath of such an overwhelmingly devastating accident. With medical bills and long term complications on the table, the answers need to come quick. An insurance company may seek to avoid paying for these expenses and need to be challenged by a legal expert. Such an advocate, like those found at Personal Injury Warriors International, can also determine if there were aggravating factors that caused the accident. These could include poor line of sight, weather conditions, or faulty equipment on vehicles or on the road. Our membership strength comes partially from their tenacity. Led by a former Marine, many of our member attorneys will be there 24 hours a day for consultations and for their clients. They will often be able to visit you anywhere in the state you reside, to determine how you could best proceed. They can hire accident reconstructionists to determine why and how the accident happened and the best possible action. Most PI warriors works on contingency, not asking for one red cent unless they win for you. Their relationships that our members build with their clients helps them go the extra mile and challenge the big insurance companies and government agencies. We have an arduous process for vetting members and profiling their performance. We are confident that our member injury lawyers are among the best the legal community can offer. For more information, including a free no-pressure consultation, call us today. Speak with one of our legal experts about how to get back on the bike.